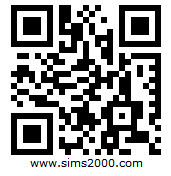 iPhone/iPad/Smartphone HUTs another way to easily start SIMS Online tests. 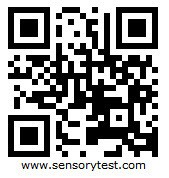 Apple iPad & smartphones QR Reader Apps note/warning: Please use the Open in Safari option. These apps "embedded browsers" are troublesome and may not work. 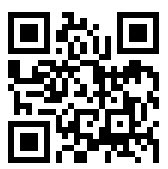 General Information Wiki about QR "Quick Response" Codes.